New patients are always welcome at The Children’s Clinic. We are honored that you are considering our clinic to care for your child/children. 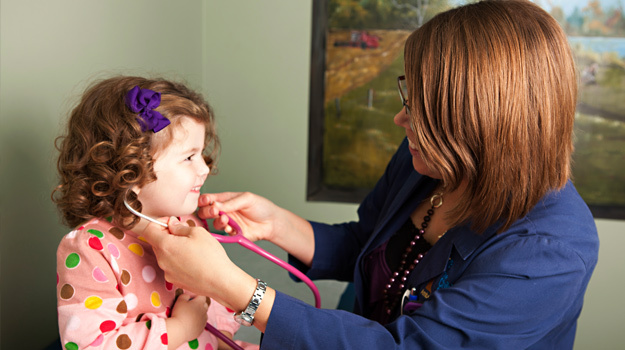 The Children’s Clinic has 10 pediatric physicians and 4 nurse practitioners. Before your first visit, you can print and complete our new patient information form and bring it to the clinic with you. You will also need to bring the patient’s insurance card and payment for co-pays. Please take the time to read our Privacy Notification. If you have any questions, please call our clinic at 870-935-6012 during our normal office hours. You can find directions to our clinic by clicking here.